While the general focus with YA in Hollywood seems to be on adapting these stories into film, I get excited when we get news that one is a TV project instead. I read a ton of YA, and for the most part, I think that many of the books optioned would work much better on the small screen rather than big. Sure, TV isn’t as exciting as a movie, but if it means that the story is truer and better told in the “smaller” medium, then why not embrace it? That’s why I’m excited for Delirium. FOX ordered, along with a few other dramas, a pilot for Delirium, the first book of a YA trilogy by Lauren Oliver. According to TVLine, the script was penned by Karyn Usher and will be produced by Peter Chernin and Katharine Pope. Usher’s previous credits include Prison Break, a show I was pretty obsessed with when it first aired. It sounds like Usher was good choice to adapt a dystopian novel about a world where love is illegal, and love is eradicated from each person through a procedure when they reach a certain age. Of course, our main character manages to fall in love before getting the procedure and starts to discover the secrets behind the world she’s living in. As for the producers, Chernin Entertainment produces one of the my favorite comedies, New Girl, and Ben & Kate, both which air on FOX. It’ll be interesting to see how this project progresses and if FOX decides to pick up the pilot for the new fall season. 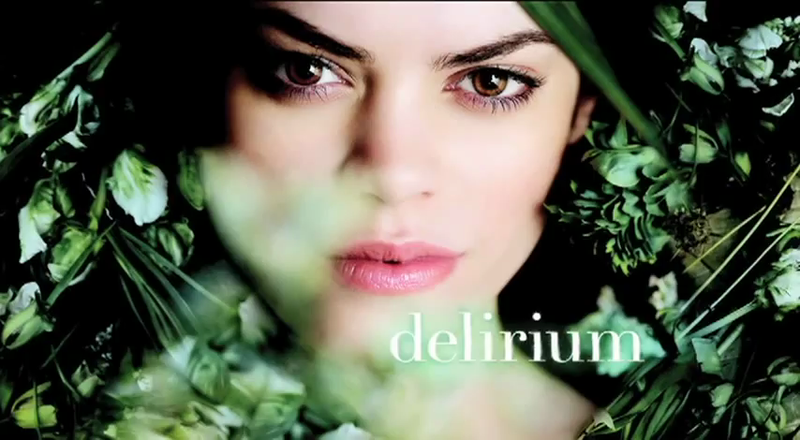 Who do you think should be cast as the lead in Delirium? Sound off in the comments with your choices to play Lena, Alex and others.